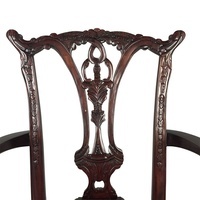 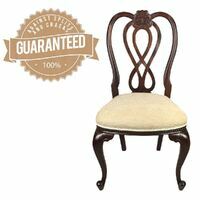 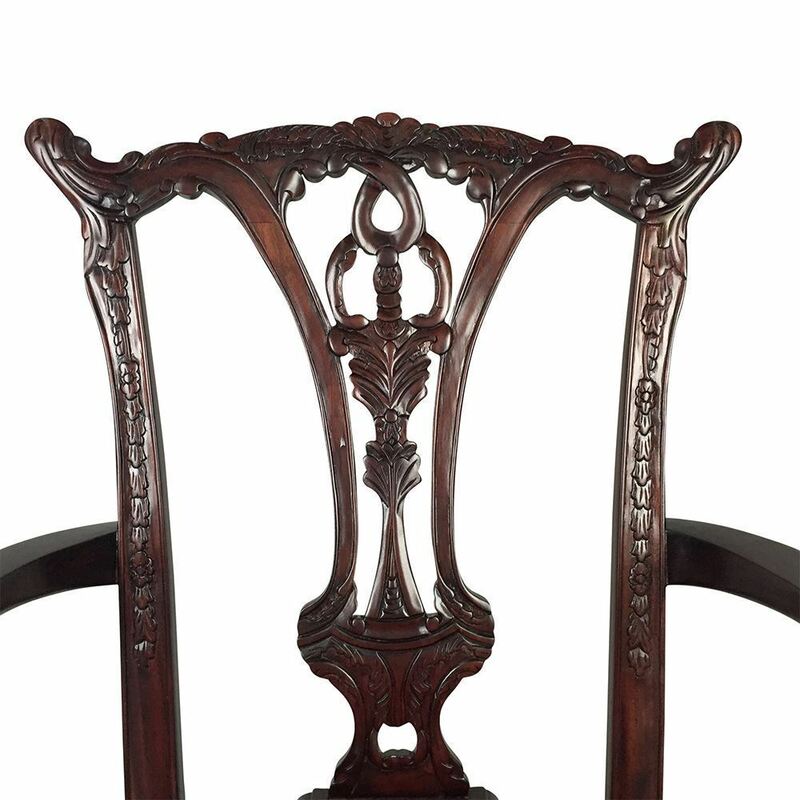 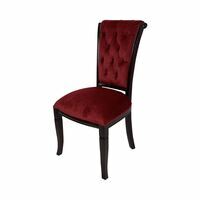 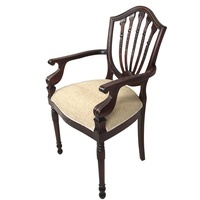 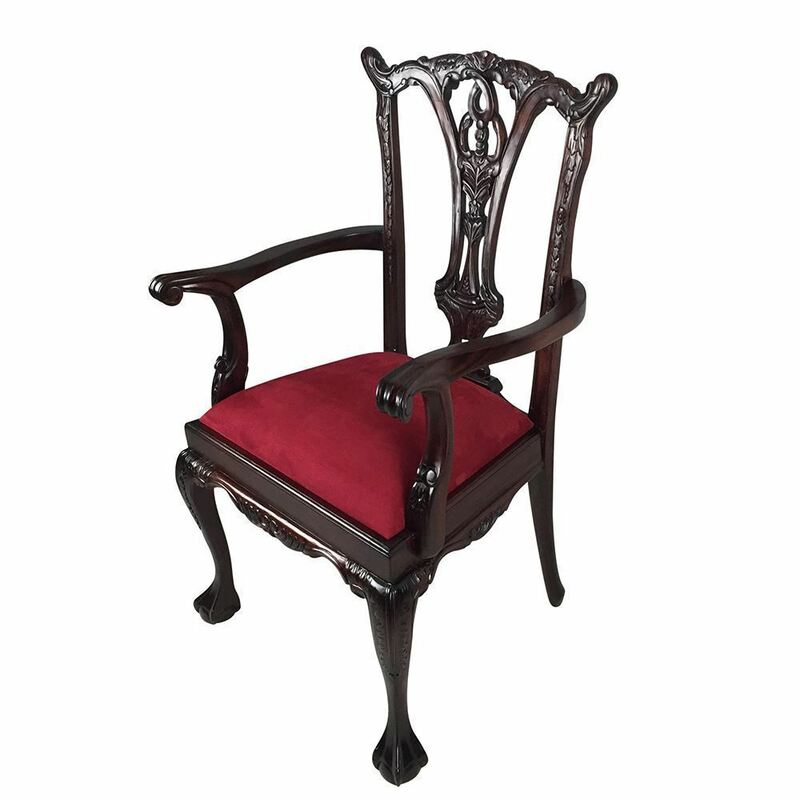 This distinctive Chippendale reproduction arm chair is handmade and will add value to your dining room. 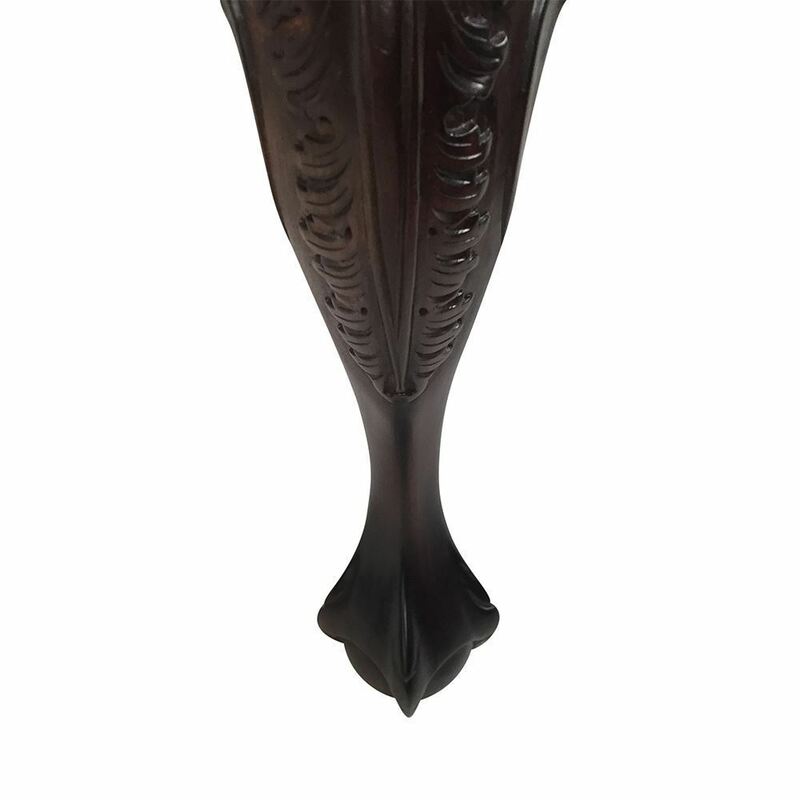 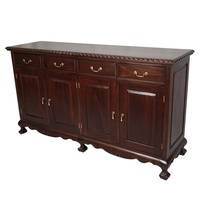 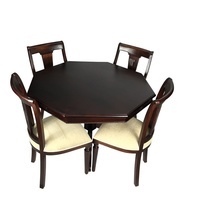 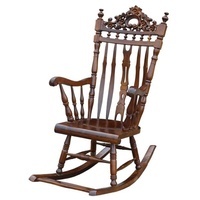 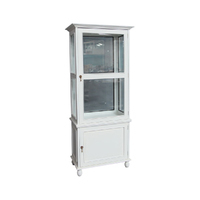 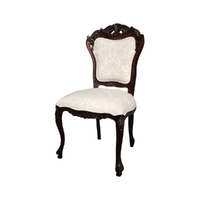 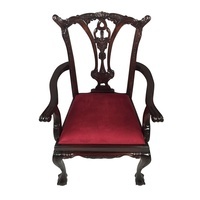 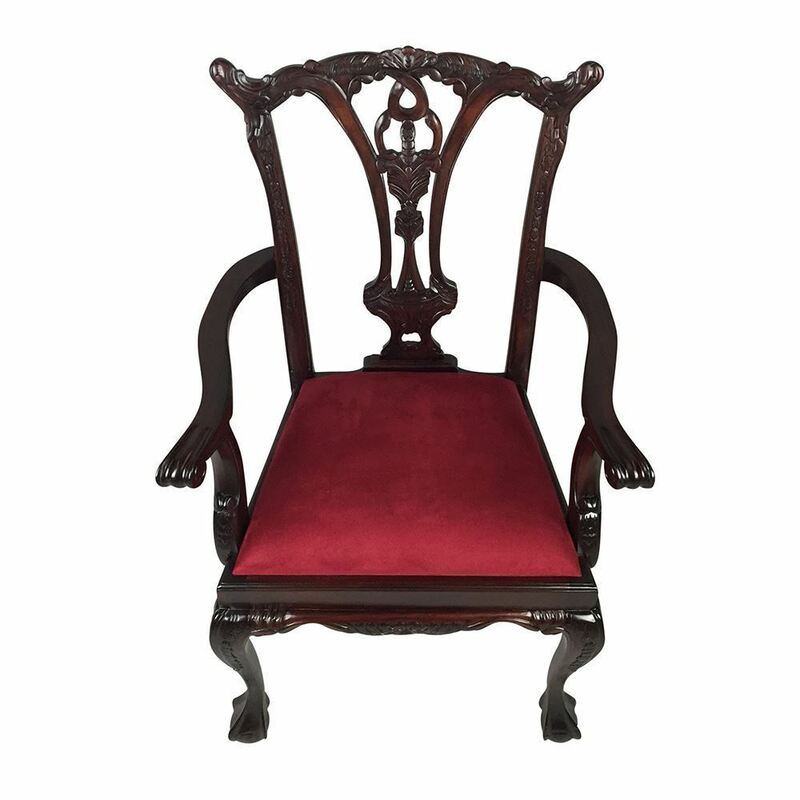 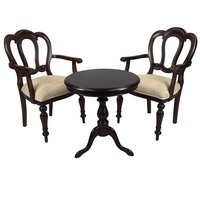 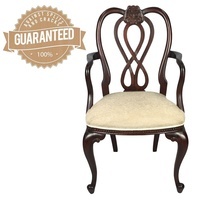 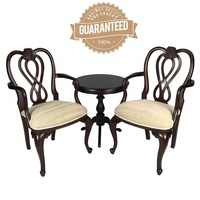 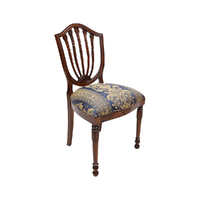 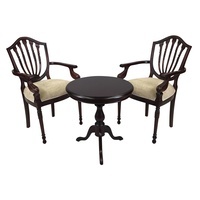 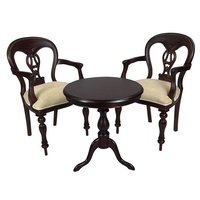 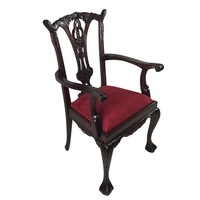 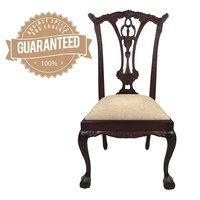 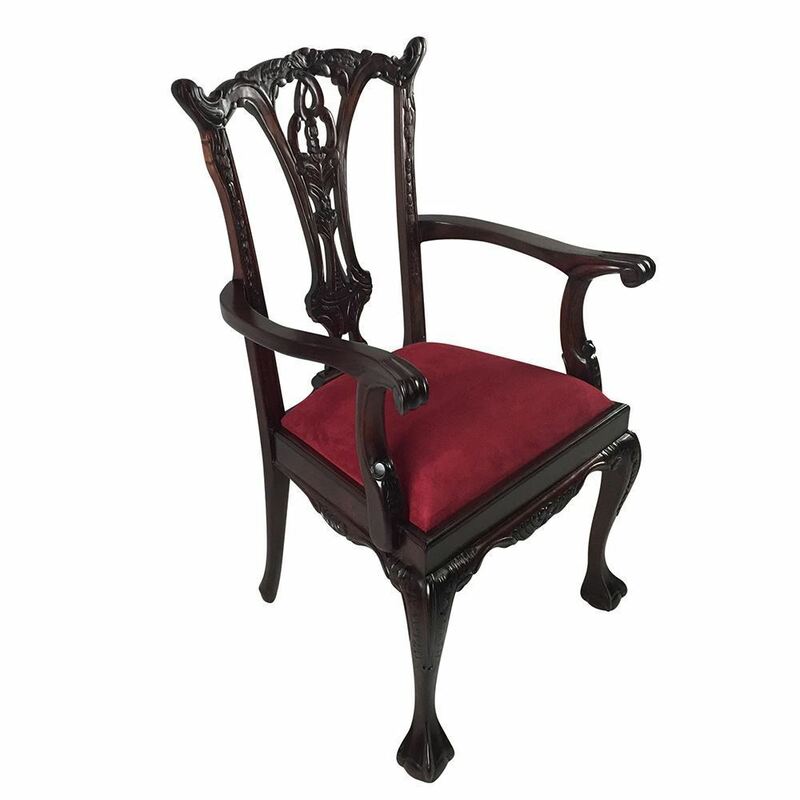 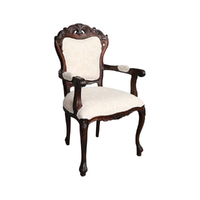 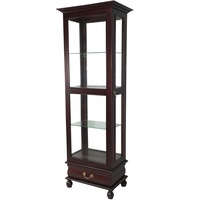 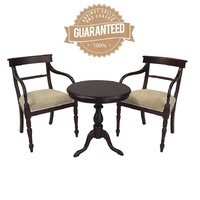 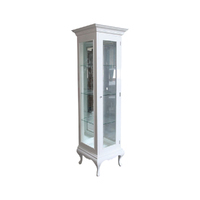 It's beautifully carved in Chippendale (ball & claw) style and upholstered in quality fabric. 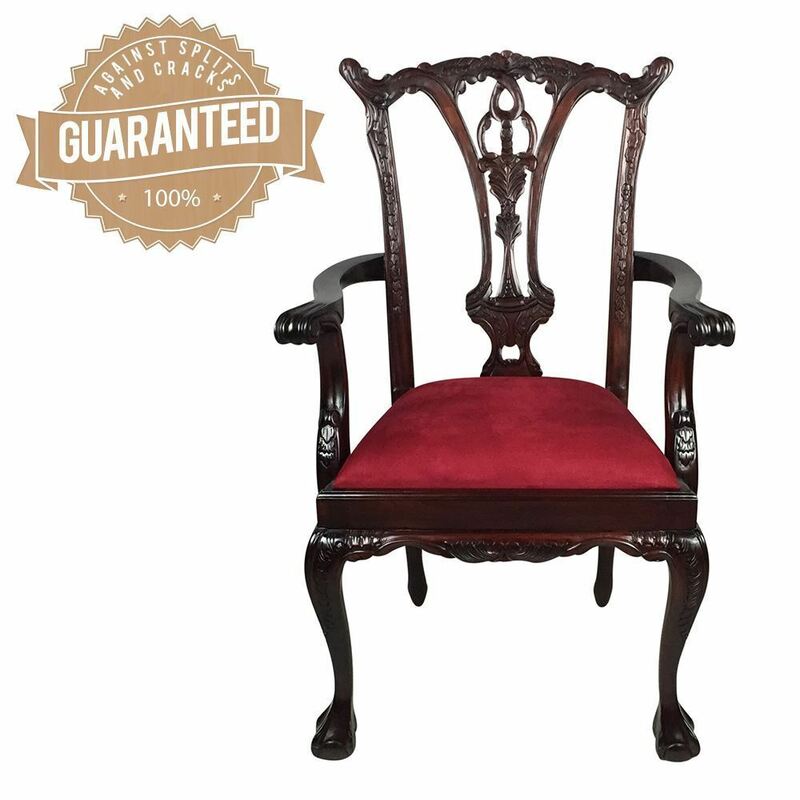 All our furniture made out of plantation wood & has been dried in Kiln Dry (oven) to protect the wood against split and crack not sun dried as many of the mahogany furniture on the market.